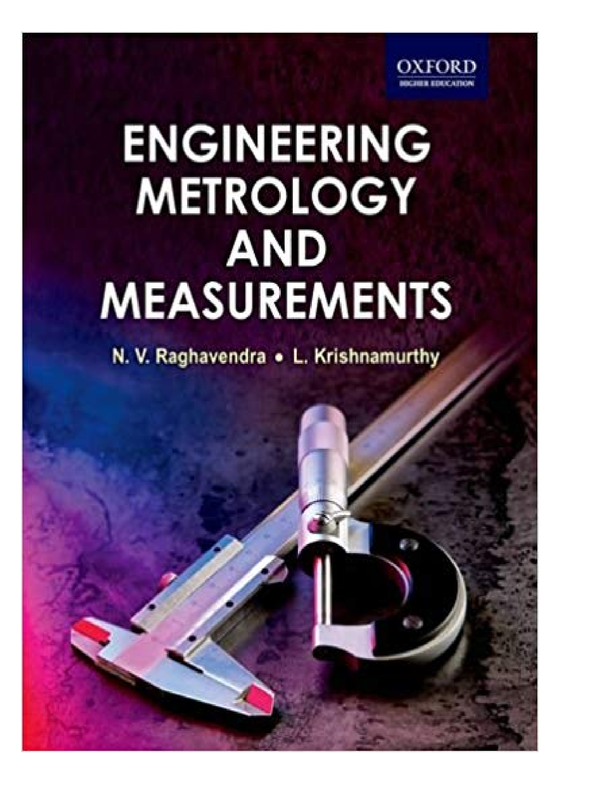 Engineering Metrology and Measurements is a textbook designed for students of mechanical, production and allied disciplines to facilitate learning of various shop-floor measurement techniques and also understand the basics of mechanical measurements. With a conventional introduction to the principles and standards of measurement, the book in subsequent chapters takes the reader through the important topics of metrology such as limits, fits and tolerances, linear measurements, angular measurements, comparators, optical measurements. The last few chapters discuss the measurement concepts of simple physical parameters such as force, torque, strain, temperature, and pressure, before introducing the contemporary information on nanometrology as the last chapter. Adopting an illustrative approach to explain the concepts, the book presents solved numerical problems, practice problems, review questions, and multiple choice questions.